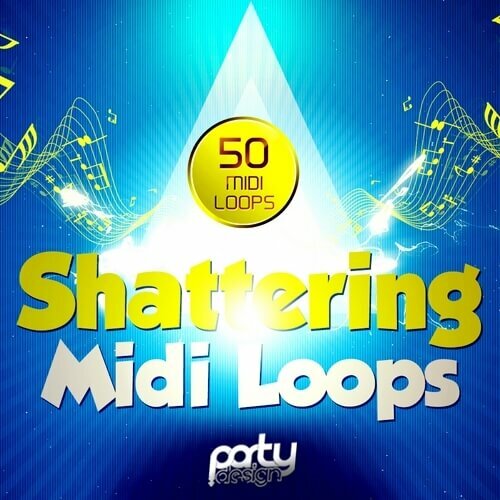 ‘Shattering MIDI Loops’ is the latest pack in a brand-new series from Party Design, with 50 fresh MIDI loops recorded at 128 BPM. Party Design have prepared this cutting-edge to give you rich ideas for working with your new club banger. ‘Shattering MIDI Loops’ contains 50 fresh MIDI files recorded at 128 BPM covering multiple genres including EDM, Melbourne,House, Progressive, Dance and Electro.